If you’ve been keeping score at the Rogers Arena lately, you may have noticed something is a bit off: the rows of empty seats at Vancouver Canucks games. It’s not a result of the poor showing as of late; rather, it kicked off at the start of the season, back when the team had a surprising string of victories. It seems to be part of a trend affecting all of the west coast sports teams, possibly thanks to an audience that seems perfectly happy to watch a game on their mobile device. While the Canucks get 18,000+ attendees at their games, 3.2 million fans check in digitally. But an NHL franchise isn’t just a sports team – it is big business. 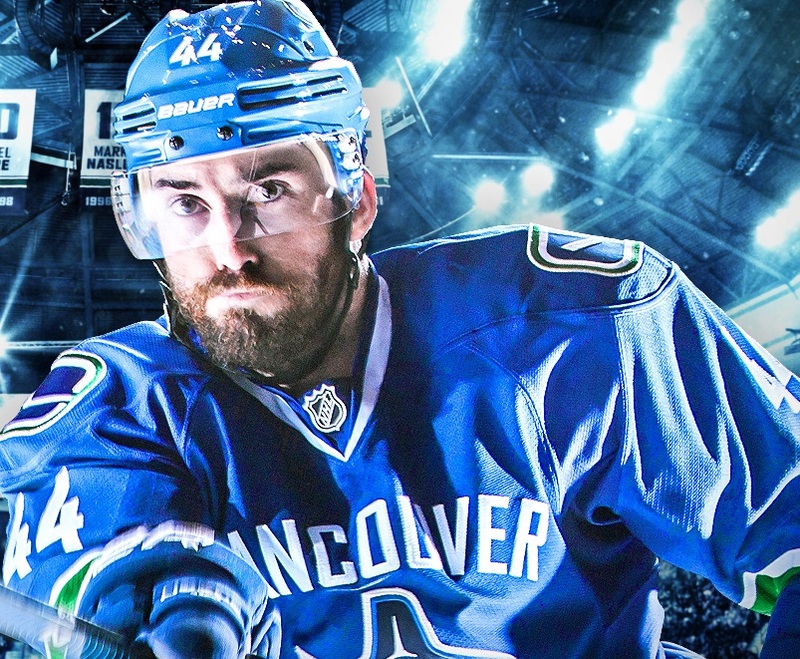 And like many large enterprises, the Canucks want to use data to engage their customers (i.e. fans) in new and more personalized ways. The team announced a partnership with SAP this week, using the SAP Hybris Marketing and SAP Cloud 4 Customer solutions, which aims to help them do that. The technology will help the team identify and score fan segments. It will also give them real-time insights into whether fans are attending or renewing season tickets. Beyond that, they’ll be able to deliver automated campaigns with email deal alerts and other capabilities for sales and customer service people to have more relevant conversations with ticket-holders. SAP may be known more for delivering business and data solutions for more office-bound companies. That said, it has already made big plays in the professional sports marketplace. The SAP Match Insights solution (today called SAP Sports 1) was famously described as the 12th man on the field for the winning German football team in 2014, when it took the FIFA title in 2014. Teams now use the application, running off SAP-HANA’s in-memory database platform, to enhance player performance and gain a competitive edge. At the end of 2015, SAP hosted a panel in New York City with fitness social platform Under Armour as well as sports coaching and training staff from the New York Giants, University of Notre Dame, Stanford, and others. The panel looked at how technology could help teams scout better, train more effectively, avoid injuries (for an injury-prone Canucks team, that alone could be a huge advantage) and get better performance on the field. While the SAP Sports 1 platform is only available for soccer teams in Europe, SAP plans to bring it into other sports in 2017 – and the Canucks very well might be an early adopter. “Hockey is the next sport,” Wheeler says. SAP was already in conversations with the Canucks about a solution like this over two years ago (which would be right around the time that the Canucks came to the end of a 474-game sellout streak). Season ticket holdings were down. It looks like big data is coming to professional sports in a big way, from optimizing fan engagement to helping the team score more goals. The Canucks might just be skating on the cutting edge.